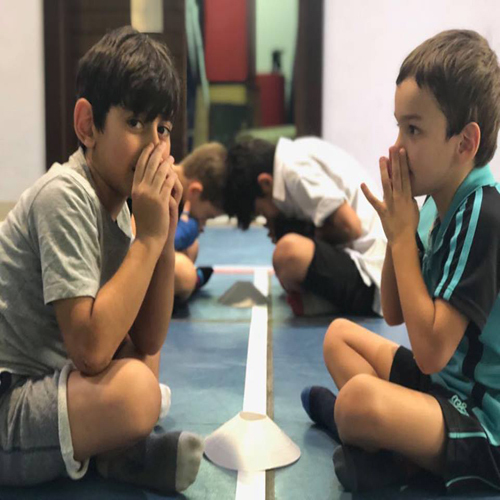 Strong passion and genuine care to make our players better every step of the way is an essential core to have a successful camp where everyone is engaged and have serious fun! 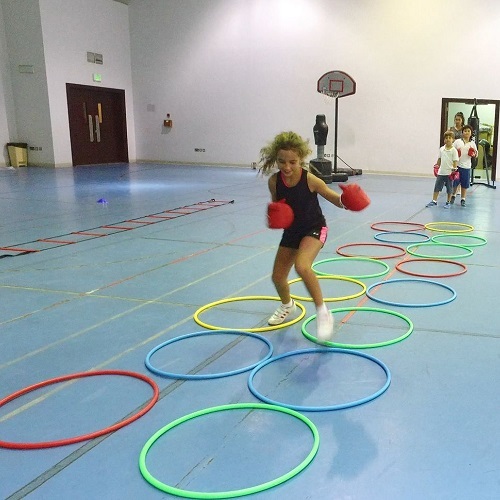 We offer wide range of sport activities to make sure there is something for everyone. 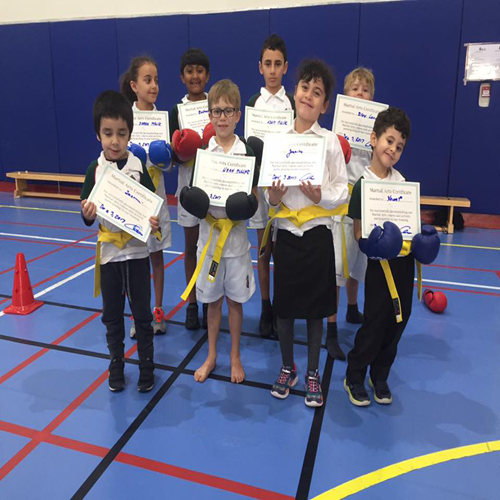 When our children show more interest in particular sport, we strive to keep them engaged in that activity to further develop their skills. 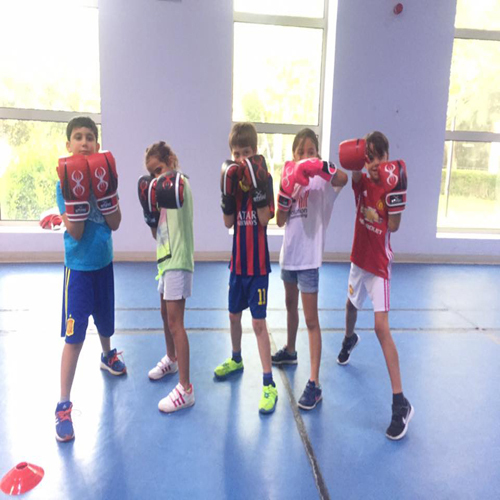 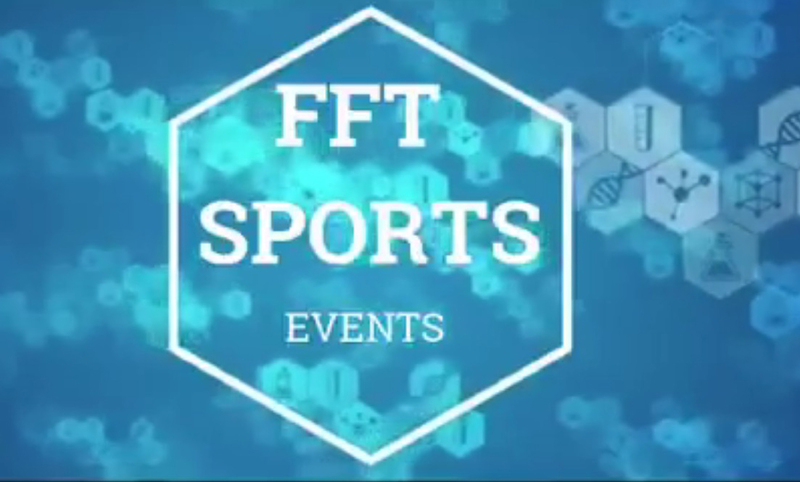 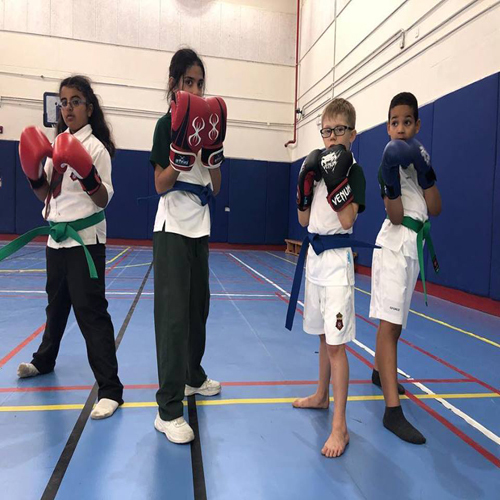 Our Sport Activities will include following sports: Football, Basketball, Martial Arts, Dancing, Tennis, Ping-Pong, Squash, DodgeBall, Obstacle Races, Competitions & Awards! 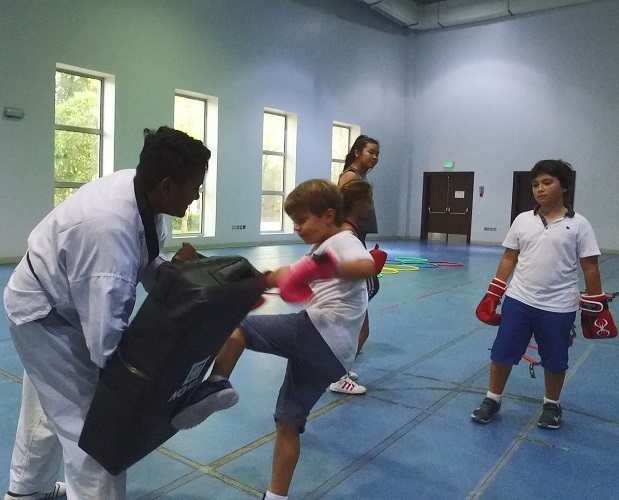 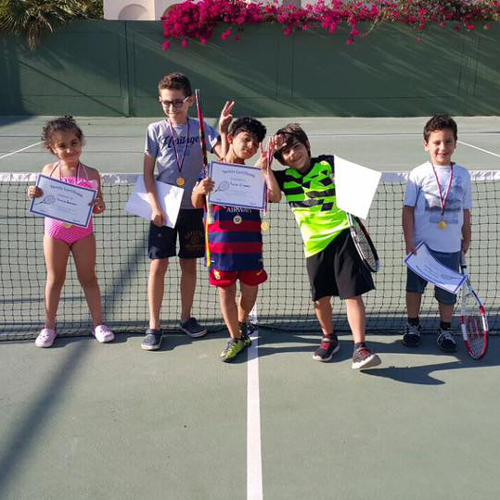 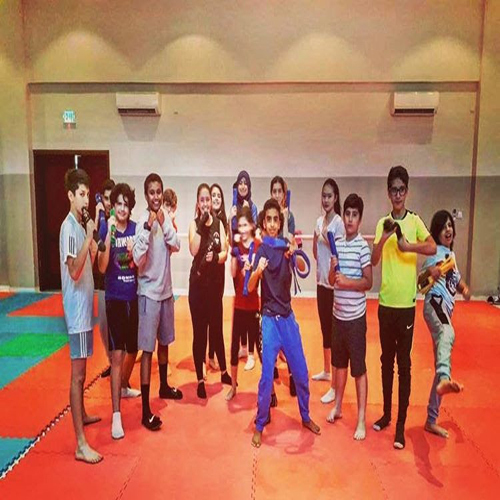 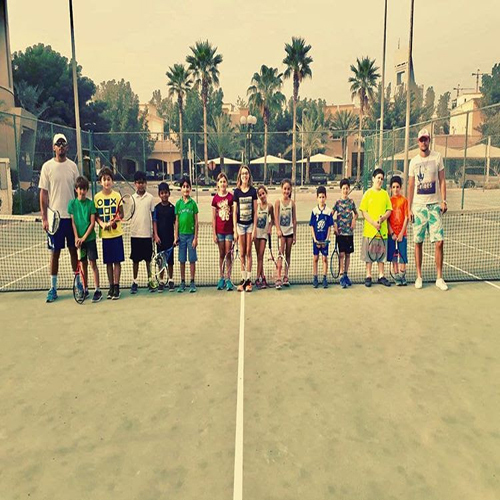 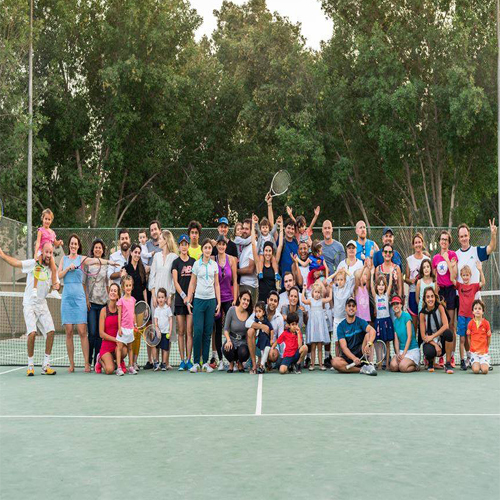 With our unparalleled facilities (two indoor halls, swimming pool, football pitch, squash courts & tennis courts), internationally certified staff team , and proven training curriculum, which we have been using for over 6 years -we have what it takes to make this summer camp best in Doha once again.